This SMX West session (titled “Mastering AdWords Scripts”) is designed for search marketers who have already written AdWords scripts. 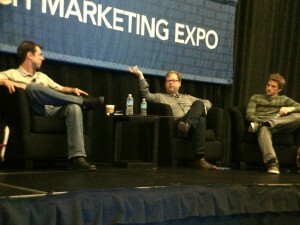 The three-expert lineup of speakers moderated by Matt Van Wagner dives deep (and fast!) 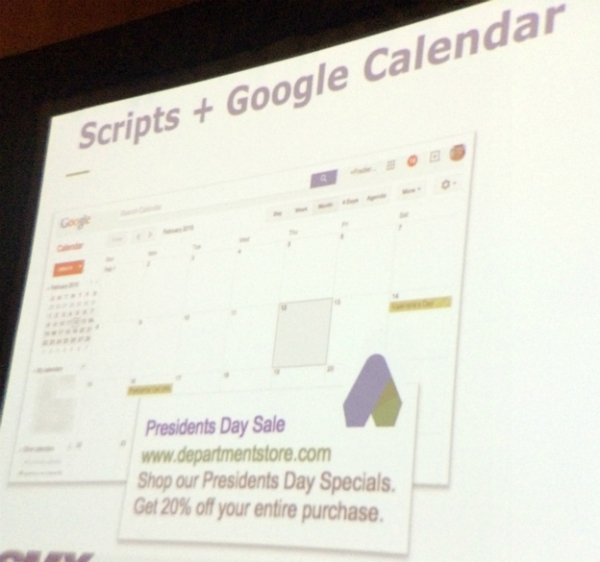 into how scripts in an SEM toolkit can make ads more flexible and powerful. Speaker Frederick Vallaeys was at Google for many years. 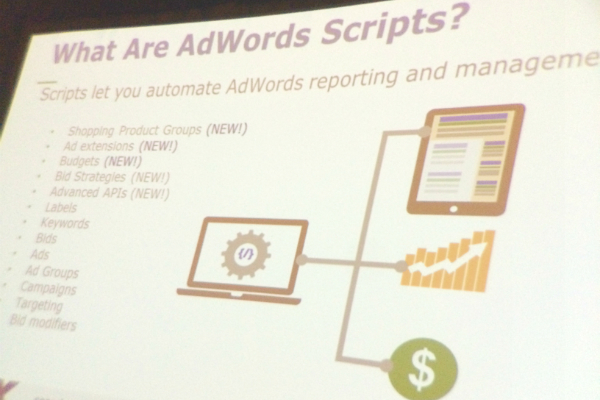 He starts with a definition: Scripts are pieces of code that let you automate AdWords reporting and management. Hosting: You need a server. Scripts are highly customizable, while automated rules have limited predefined rules. Scripts are more flexible, bottom line. 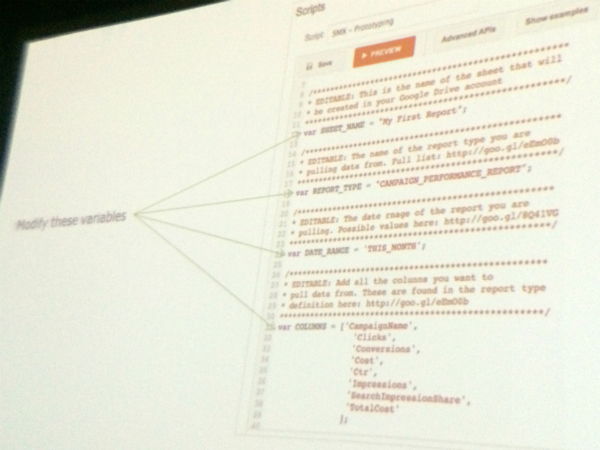 Scripts can talk to external data sources and any API. An example for using weather data is ice cream ads, shown only when the temperature goes above a defined level. An example of using scripts with the Calendar would be to make an ad for Valentine’s Day; it gets triggered because of an event on the calendar. Scripts + Tasks: The system analyzes the AdWords account and pushes a to-do into your task manager. Do you know, as a ticket broker, that X number of days after an event is the best time to sell tickets? Bid strategies were introduced a couple of months ago. 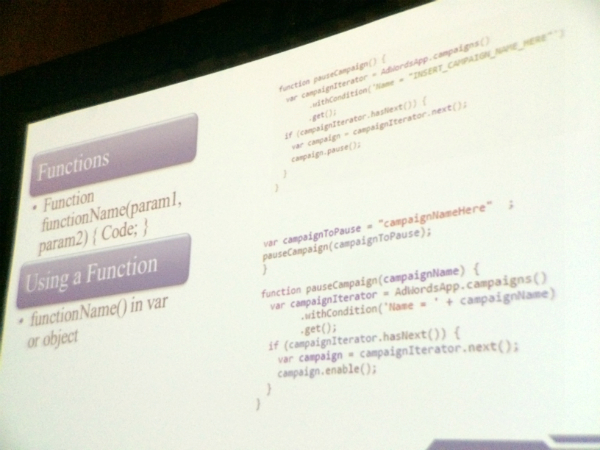 Scripts for campaign creation: Imagine dynamic keyword insertion on steroids. 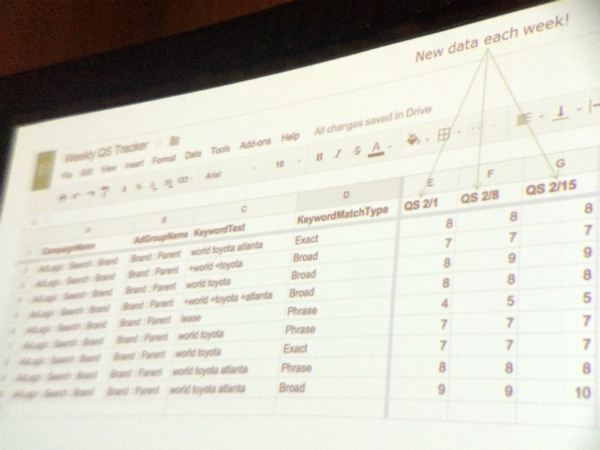 Everything on a spreadsheet can be a dynamic ad. 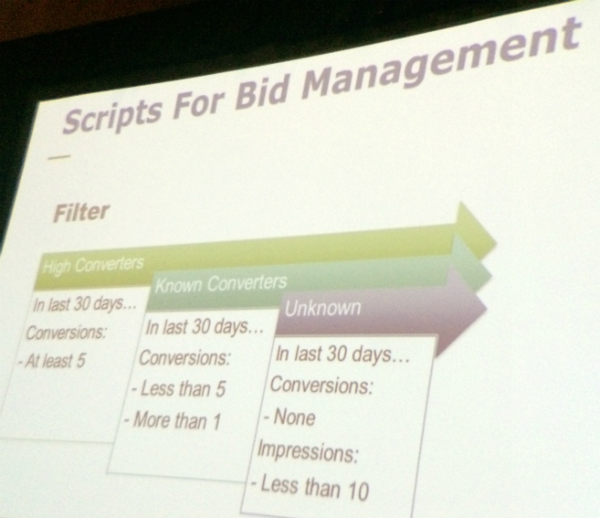 Scripts for A/B testing: If you’re not doing ad text testing, you’re losing out. 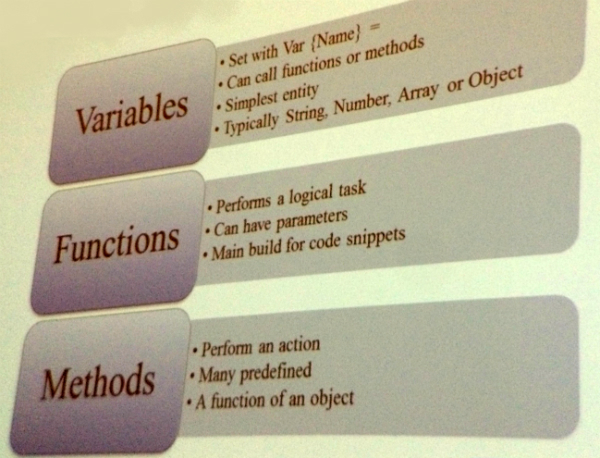 Run an evaluation script to clean up a test that Google is running for you. This allows you to have good account management on a consistent basis. Scripts can send emails. Scripts can add results to Google Sheets, with full graphing and charting capabilities. And you can save reports to your computer automatically. Try Optmyzr’s enhanced scripts for AdWords. Manage scripts for all your clients and multiple accounts. They are scripts for non-programmers. 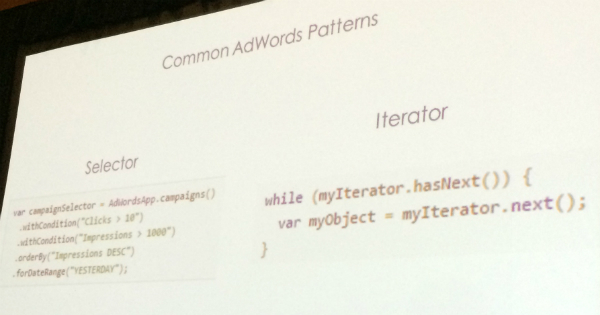 Next we’ll see code and get a sense for how straightforward it is to get started with AdWords scripts. Steve Hammer begins with a story. There’s a restaurant in Dallas with a big sandbox and beer, and families flood the restaurant on nice days. On a rainy day, the place is a ghost town. They have a rainy day happy hour, so they run PPC ads via a script that gets triggered when it rains. One way to start is bulk operations and +create script; then you’re staring at a blank space. Is that intimidating? Don’t be intimidated. There’s a lot of copying and pasting, as Frederick explained. You don’t want to call a selector very often because it goes very slowly. 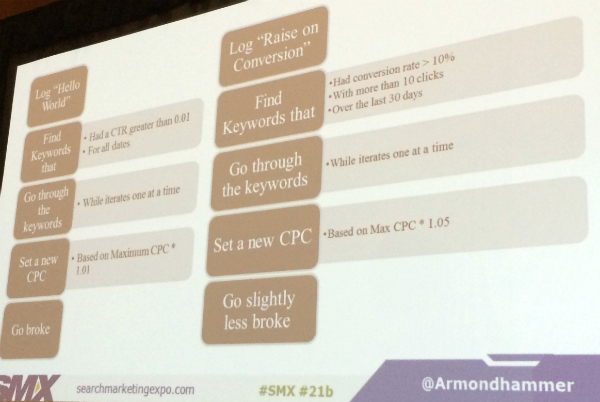 There’s a built-in AdWords method reference. Take note of the type. Get comfortable with change. Start with a prebuilt script and modify it. He shows an example of modifying the well-known weather script and changing it to show the real-time number of Twitter followers in an ad. Name: The column name you will need to add to the script. 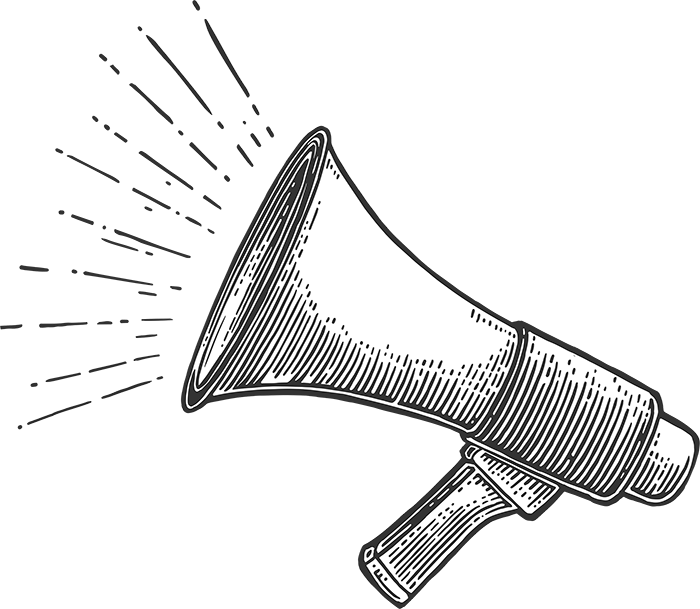 Filterable: True means you can create requirements in your report request. Supports zero impressions: Data will pull even if impressions were zero for the criteria. Modify the areas indicated here as you want, indicating the data you want pulled in your report. After that, the system gives you the URL in your Google Drive where you’ll see that report. Enjoy the data! Set it on a schedule (weekly, daily, every other day). There will be a new tab in the spreadsheet for every campaign. Modify the sheet name, label, date range and columns as you want them. Get familiar with these resources. Make friends with a programmer.